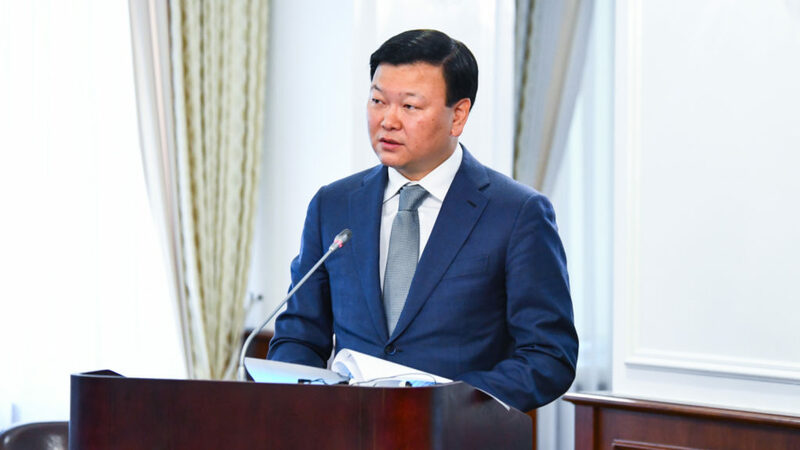 ASTANA – The Ministry of Healthcare intends to attract 1.3 trillion tenge (US$3.4 billion) in investments, bringing private investment in healthcare to 60 percent by 2025, reported Vice Minister of Healthcare Alexey Tsoy at the Feb. 5 meeting. The ministry and regional administrations are implementing a project to develop health infrastructure as part of the Densaulyk (Health) state programme for 2016-2019. It includes infrastructure planning, changing the network configuration of health organisations to improve primary healthcare and patient-oriented medical care and infrastructure modernisation through investment attraction. The project is prepared to develop the infrastructure plans based on 17 regional plans by April, reduce practice workload and create large medical clusters with an average capacity of more than 500 beds. “The workload averaged 1,773 people or 85 percent of the plan at the end of 2018. The planned rate of reducing the workload was reached in 10 regions due to the commissioning of 165 facilities,” he said. Vice Minister of Healthcare Alexey Tsoy. The ministry is also working to improve the material and technical base of outpatient organisations, ambulance stations, emergency services and rural hospitals. Eighty-one percent of mono-specialised hospitals were integrated into regional multidisciplinary hospitals. Thirty-five multidisciplinary clusters with an average capacity of 415 beds were created by optimising 94 hospitals. Healthcare investments reached 119 billion tenge (US$311 million), according to the statistics committee. Private investment grew by 7.8 billion tenge (US$20 million). By 2025, the regions plan to build 201 facilities worth one trillion tenge (US$2.6 billion), including 17 multi-profile hospitals to replace 61 hospitals. Work is underway to implement the Compulsory Social Health Insurance system, which will come into force in 2020. It is expected to offer favourable conditions for providing high-quality medical services. Maintenance and construction of primary healthcare facilities in rural areas are also a priority. Small facilities near population centres will be opened in accordance with regional long-term plans. The minister also spoke about epidemiological outbreaks of the measles virus in the country. Additional vaccination is possible. 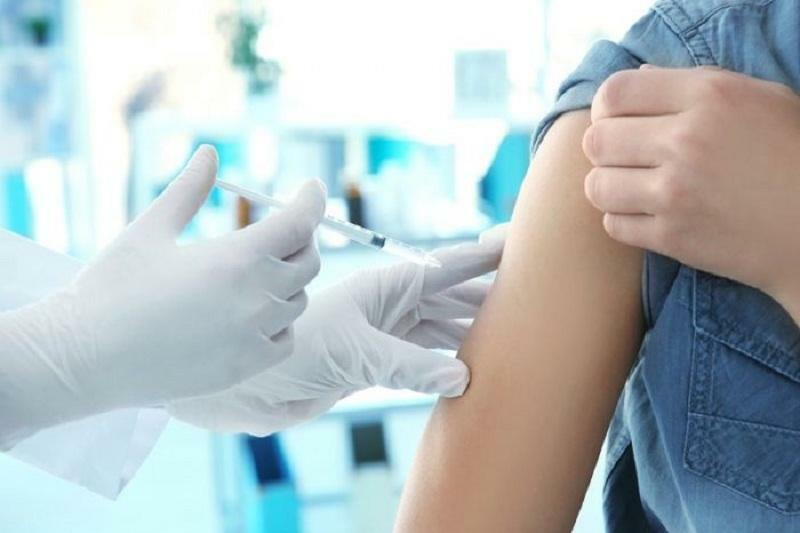 “Currently, 1,876 confirmed measles cases, including 1,426 children under 14, were registered. The disease is recorded mainly among unvaccinated children, which is 64 percent of all cases. Some of them didn’t reach the vaccination age and some cases are related to refusals from vaccination,” said Tsoy. He noted 105 patients are currently receiving treatment and 1,771 have completed the regimen. The ministry will launch the medical train campaign to double population coverage in remote areas. “We use helicopters of the committee for emergency situations. We have a single operator of helicopter services,” he said.